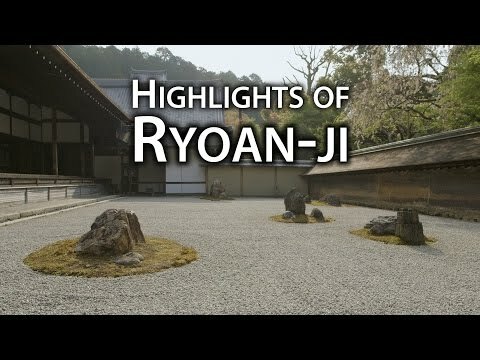 Ry?an-ji is home to one of Japan?s most famous rock gardens, a cultural heritage site that attracts visitors from all around the world every day. Originally the temple was an aristocrat?s villa during the Heian Period, but it was converted into a Zen temple in 1450 by Hosokawa Katsumoto, who was a top-ranking warlord in the Ashikanga Shogunate. Although the rock garden at Ry?an-ji takes the spotlight, the temple offers other beautiful gems such as the Ky?y?chi Pond in its residential-style leisure garden, as well as the beautiful paintings and artifacts in the Abbot's Quarters. In 1994, this temple was designated as a World Heritage Site by UNESCO.